The Amex Stadium is located north of Brighton and is best accessed via public transport. The train to the stadium from Brighton takes approximately nine minutes, serving regularly on matchdays, while several bus services are available. For more information, see the public transport details below. If driving to the stadium from the centre of Brighton, it is a short journey using the A270. Falmer station is a couple of minutes' walk from the north concourse of the Amex Stadium and it is approximately nine minutes from Brighton mainline station, with trains serving Falmer every ten minutes on a matchday. 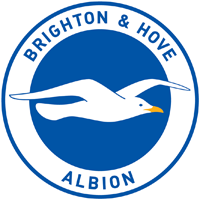 Brighton & Hove Albion offer home and away fans free travel on buses and trains within the Free Travel Zone. You can use your matchday ticket, season ticket, or proof of matchday ticket purchase to use most services between 11:30am and 9pm for a 3pm kick-off and between 4:15pm and midnight for a 7:45pm kick-off. Other kick-off times will vardy accordingly. 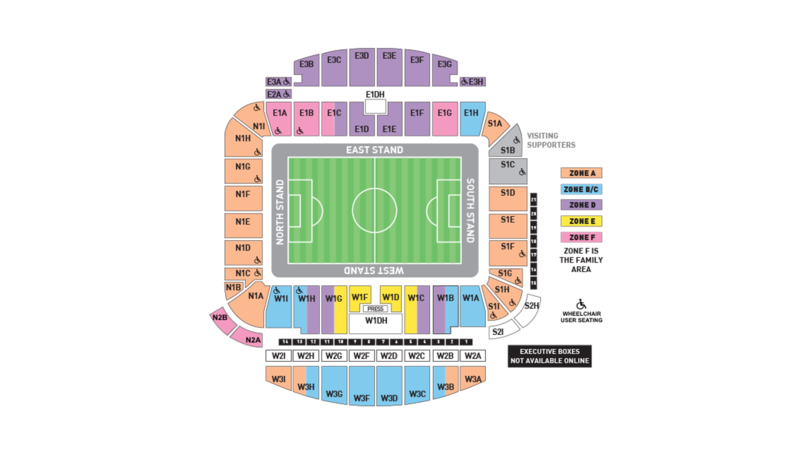 The stadium is in close proximity to the A27, which can be accessed from the west and east of the country. From the north, the A27 can be found via the A23, A24 and A26. Brighton also operate three park and ride sites: Mill Road, University of Brighton and Brighton Racecourse. Mill Road can be found via Satnav: BN1 8ZF, University of Brighton is Satnav: BN2 4AT and Brighton Racecourse is Satnav: BN2 9XZ. Brighton & Hove Albion moved into their recently-built stadium in 2011, with the first match taking place on 30 July 2011 in a friendly versus Tottenham Hotspur. Also known as The Amex Stadium, the current attendance record stands at 30,338 following their final home match of the 2016/17 Championship season.